All Property Listings - Naumes, Inc.
Three contiguous tax lots situated on 56.57 acres with water rights. 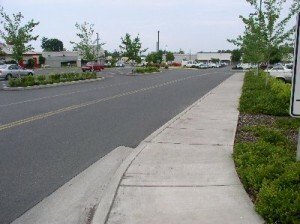 Designated by the City of Medford as a candidate future growth area. 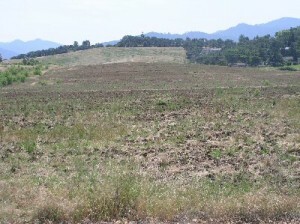 18.61 acres. 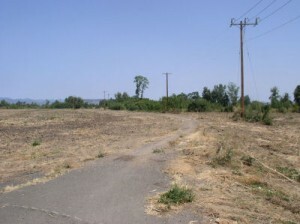 Vacant track fronting on Peninger Road to the south, Bear Creek to the east and Jackson County Fairgrounds to the north and west. 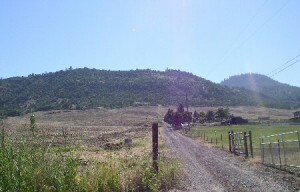 Located 1.5 miles from the Rogue Valley International Airport. 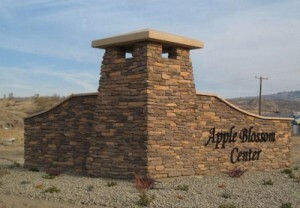 Apple Blossom Center is a 200-acre mixed use commercial and industrial park located in beautiful Chelan, Washington. 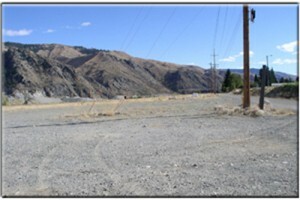 Investment property totaling 12.19 acres, split into seven lots. 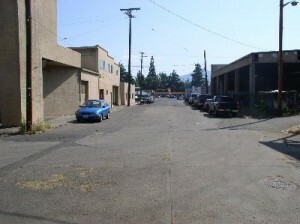 Long-term lease investment offering in downtown Medford occupied by a superior tenant at a good return. Situated off Foothill Road, this property includes an older 2,900 square foot, two-story, four bedroom house; and an additional 1,400 square foot 2 bedroom house. 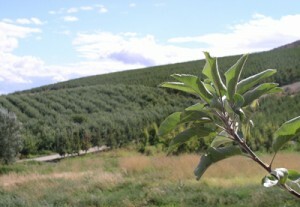 This 147.27 acre producing orchard is zoned RR-5 (Rural Residential/Resource), which allows for a minimum 5-acre residential subdivision. 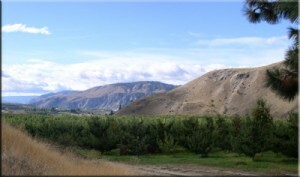 Situated on 763 acres approximately 2 miles northeast of Pateros, this orchard produces an average of 7,124 bins of apples per year, 1,470 bins of pears and approximately 150 tons of cherries. 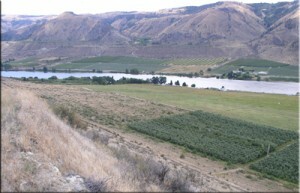 Over 297 acres of fruit trees, including apples, pears and cherries with water rights from the Columbia River. This property also includes numerous labor dwellings. Existing lease with two five-year options to renew and CPI adjustments every five years on the entrance to McDonald’s & Winco on Barnett Road. Situated on 3 contiguous tax lots consisting of 2.41 acres. 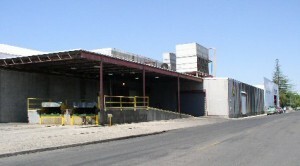 There are three Cold Storage rooms totalling approximately 19,000 square feet and a total bin capacity of 4,690.